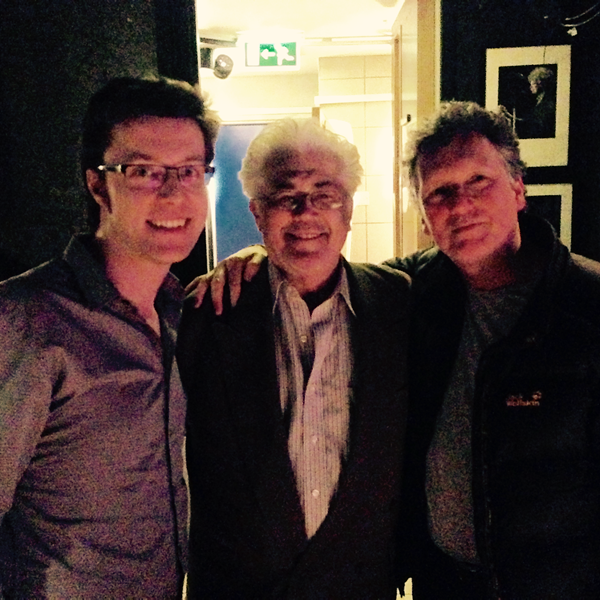 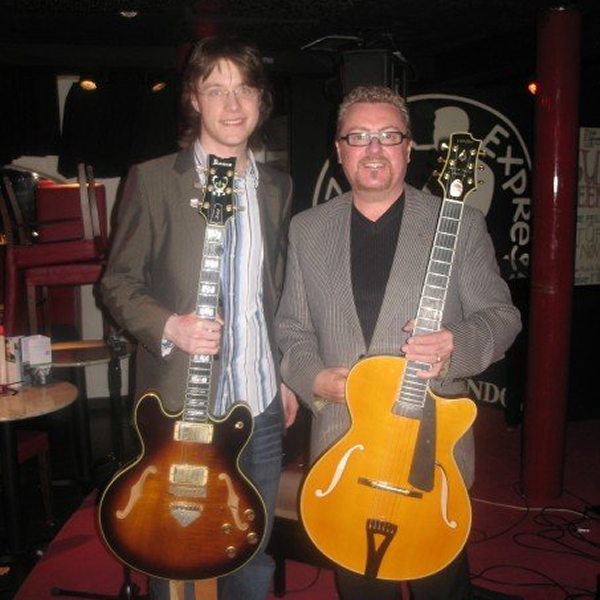 Jazz guitarist Lee Jones has recorded 4 albums with former WEA producer Simon Tittley since 2007. 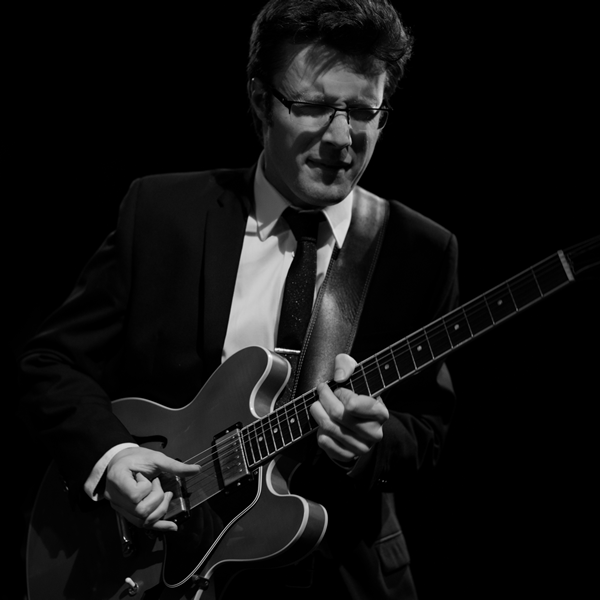 His debut album 'Swish' was reviewed by Dave Gelly of The Observer and featured NYJO and Ronnie Scott's house drummer, the late Chris Dagley. 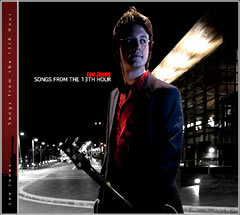 Lee's second album 'Songs From The 13th Hour' was given a 3 Star review by Jazzwise Magazine and was also reviewed in the London Evening Standard by the late Jack Massarik. 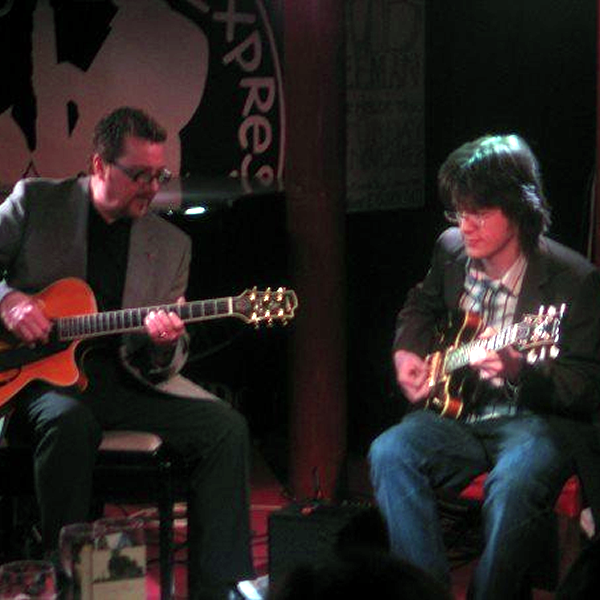 Musicians contributing to the album included American jazz guitar legend Larry Coryell and saxophonist Jean Toussaint. 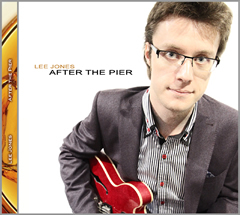 Lee's third album 'After The Pier' was reviewed by Keith Ames of Musician Magazine. 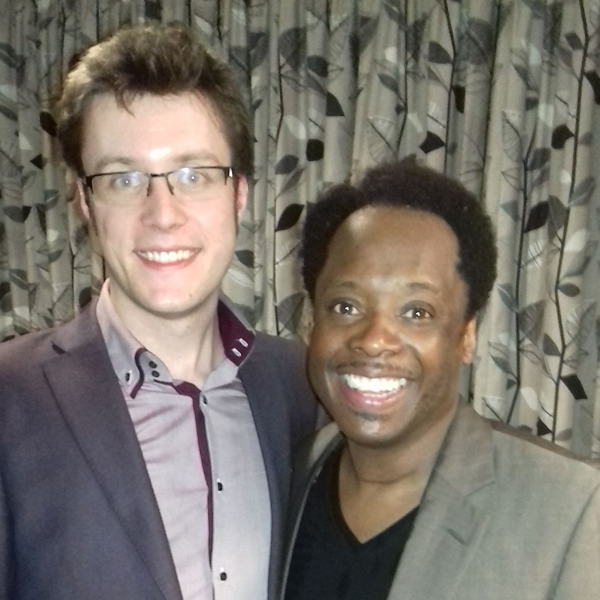 It featured former Maceo Parker sideman, trombonist Dennis Rollins and Scottish violinist Rab Handleigh. 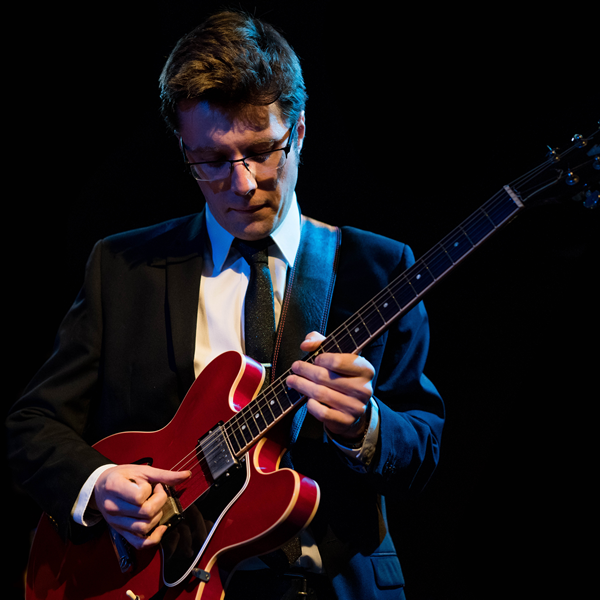 His latest album, 'St Owens Sessions' is a solo guitar release of new arrangements of classic jazz repertoire alongside several improvisations. 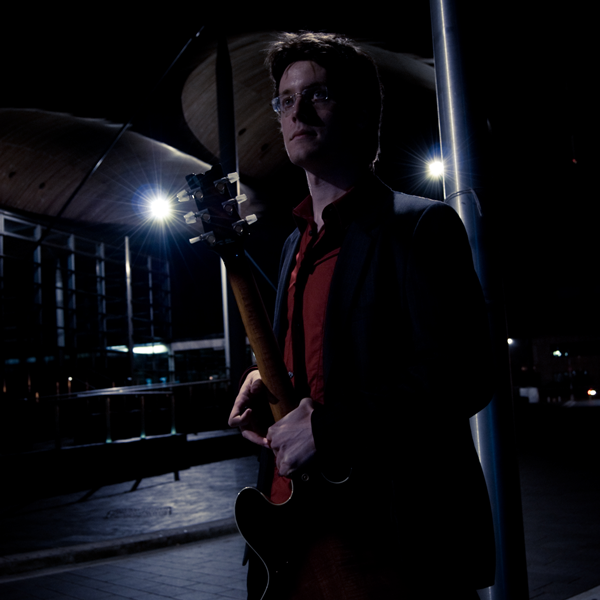 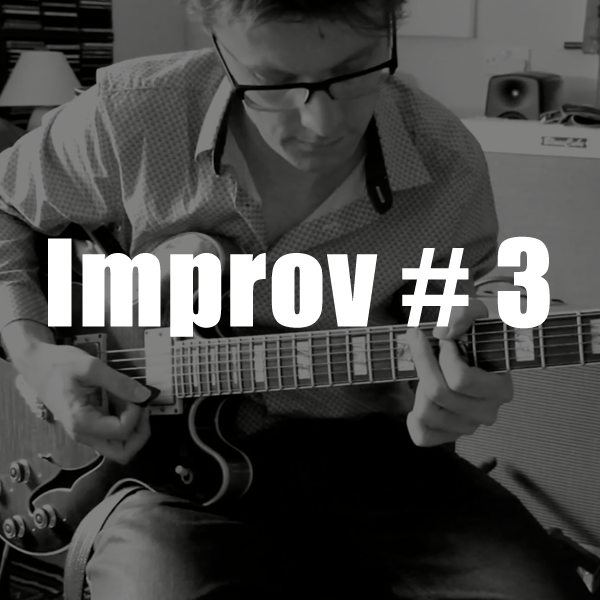 Lee Jones is a jazz-rock guitarist and composer, combining influences from modern jazz, fusion, blues, fingerstyle and rock styles. 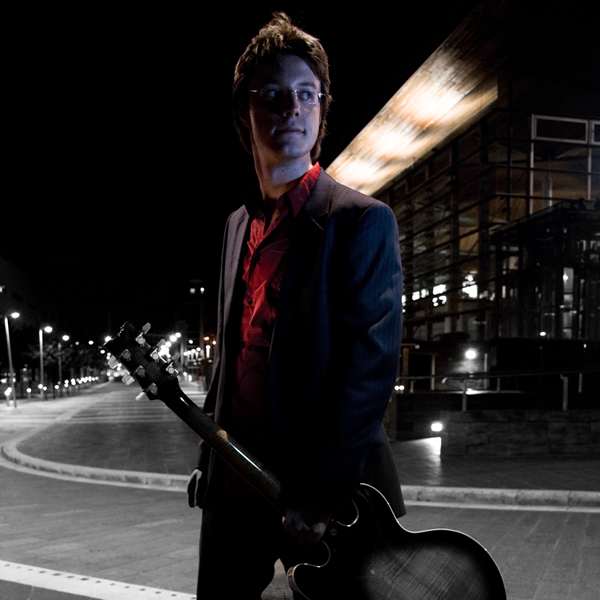 Lee regularly performs throughout the UK and has recorded/performed alongside Larry Coryell, Martin Taylor and Dennis Rollins. 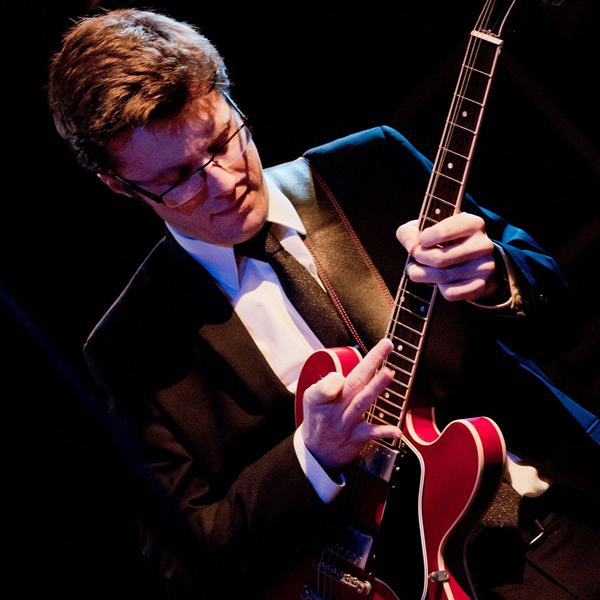 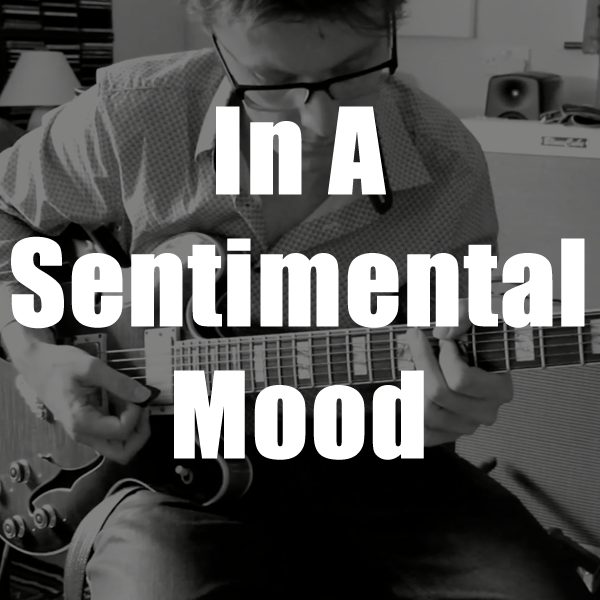 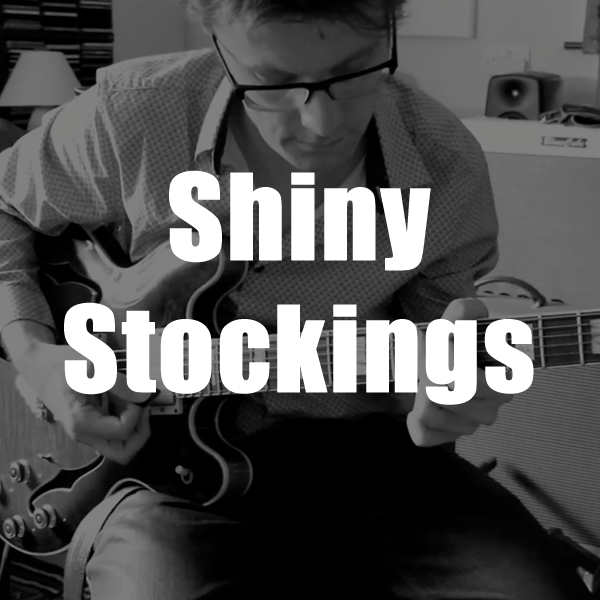 Since graduating from Birmingham Conservatoire in 2007, he has released four solo albums with former WEA producer Simon Tittley and recently completed a PhD in music at the University of Salford, Manchester, specialising in alternate guitar tunings and muscle memory. 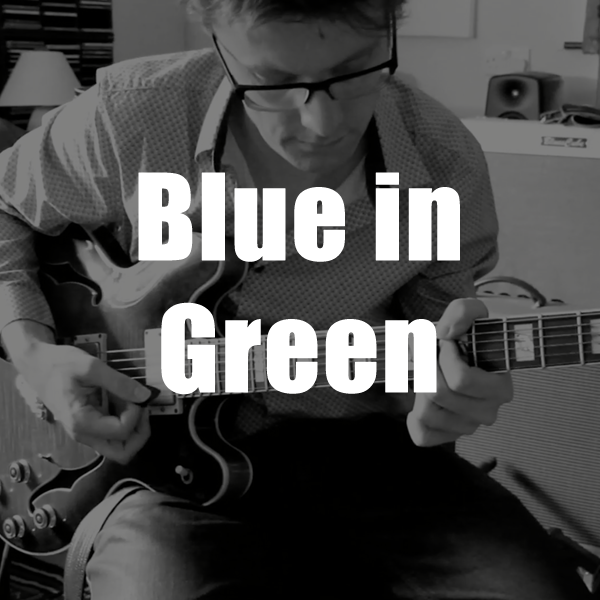 Lee has released a series of solo jazz guitar videos and is a long standing user of Ibanez semi-solid archtop guitars www.ibanez.com. 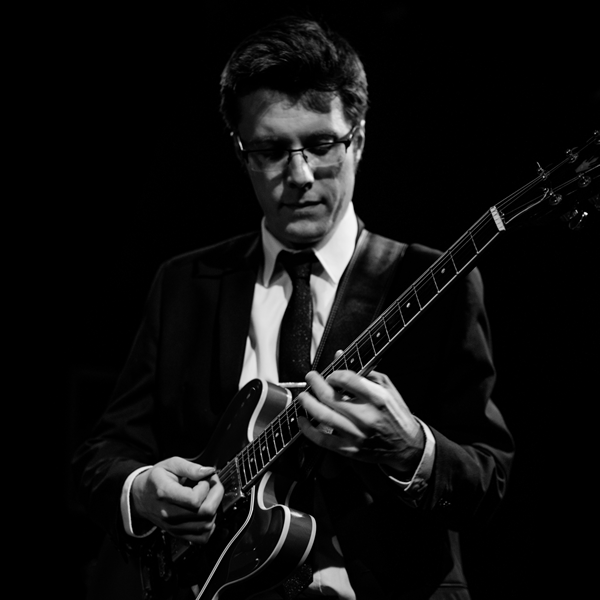 Lee is working on an avant-garde-inspired release for 2020 and a live studio album in New York in 2022. 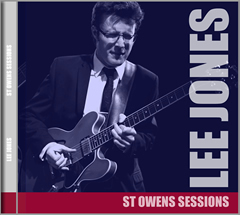 Over 2 X 3 hour sessions in early 2018 Lee Jones recorded and videoed 11 jazz standards and 4 improvised pieces at Planet Zog Studios at St Owens Cross, Herefordshire. Most of what you will see and hear below were first takes ! 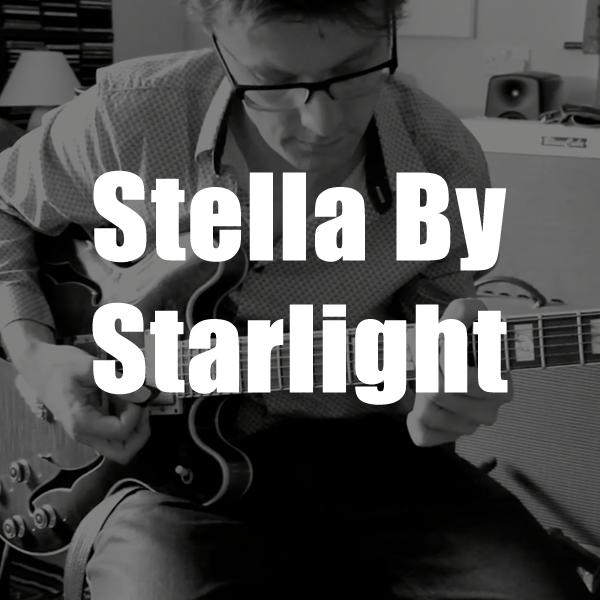 The original idea was to simply post these as YouTube clips, but upon further listening Lee Jones and producer Simon Tittley realised the tracks had the potential to be featured on a live album. 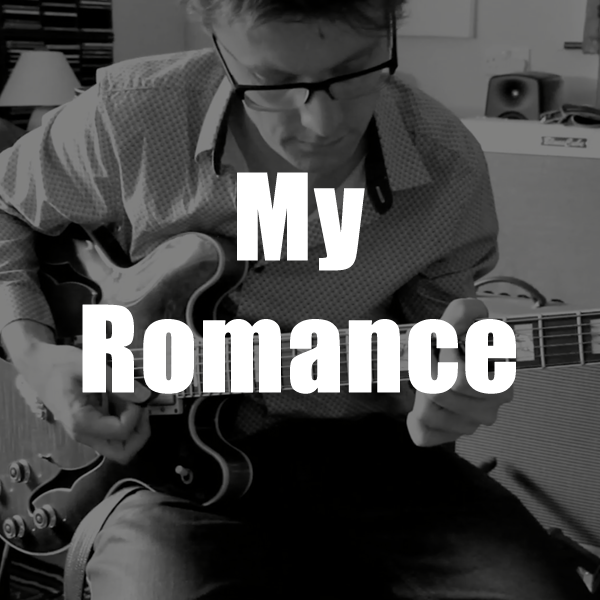 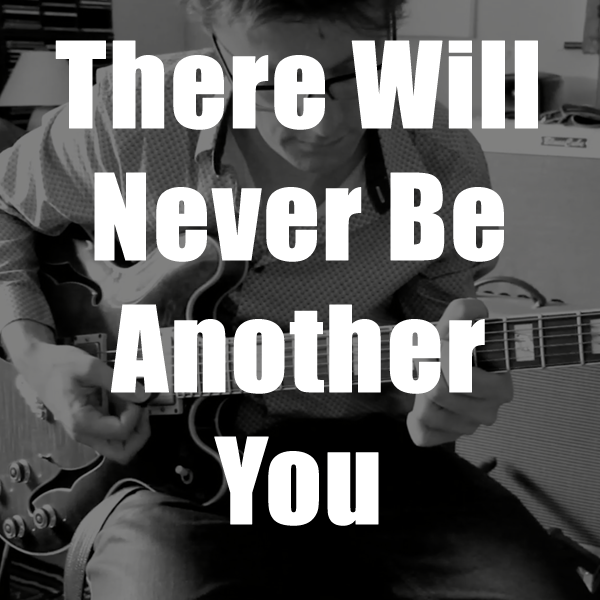 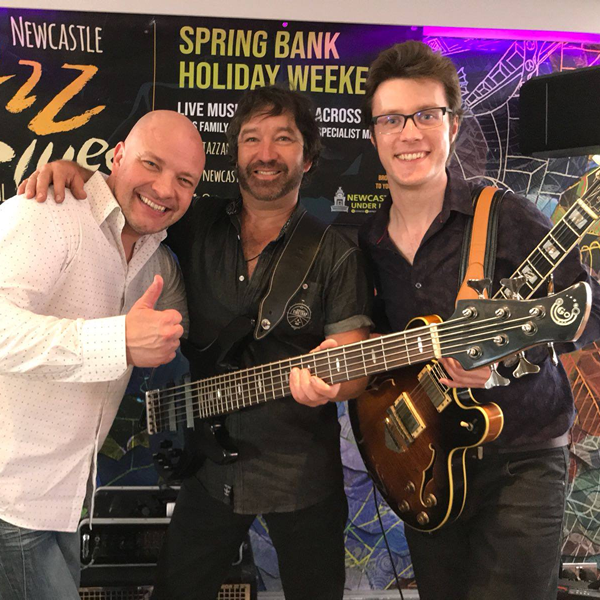 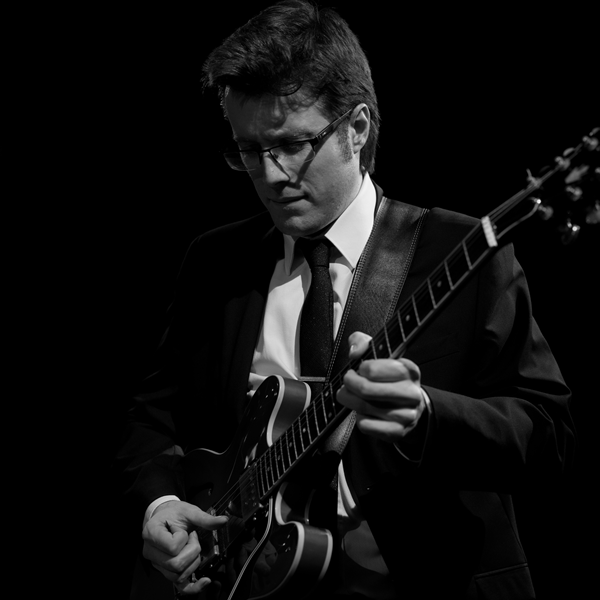 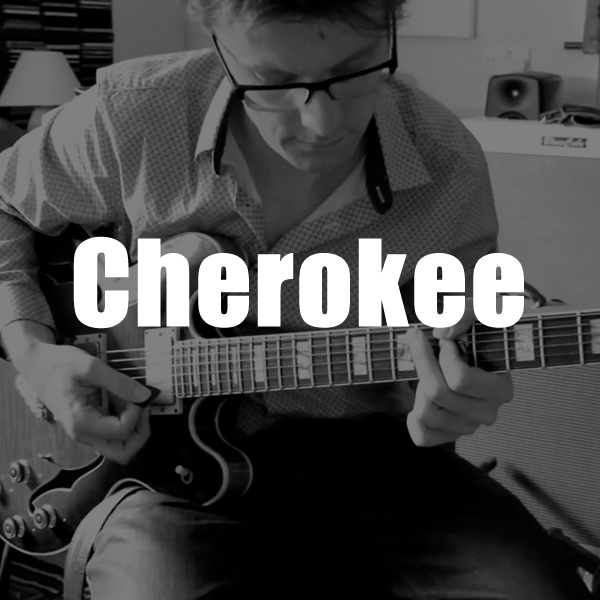 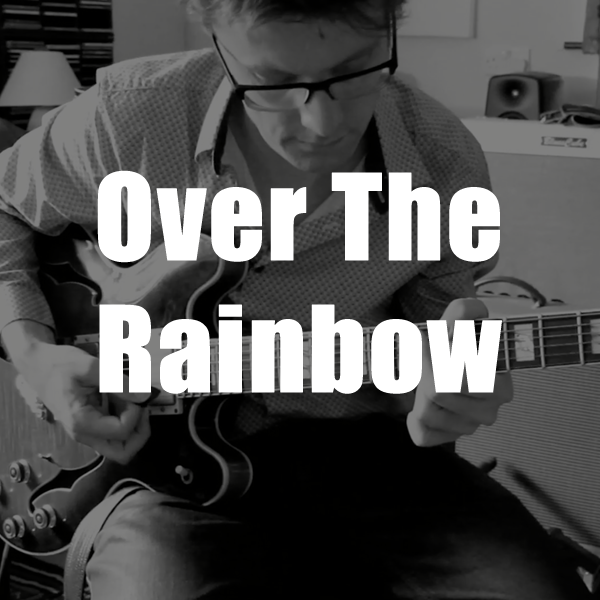 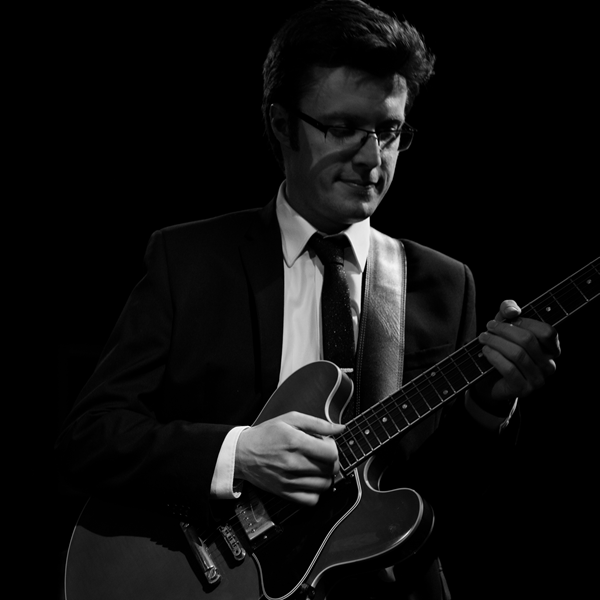 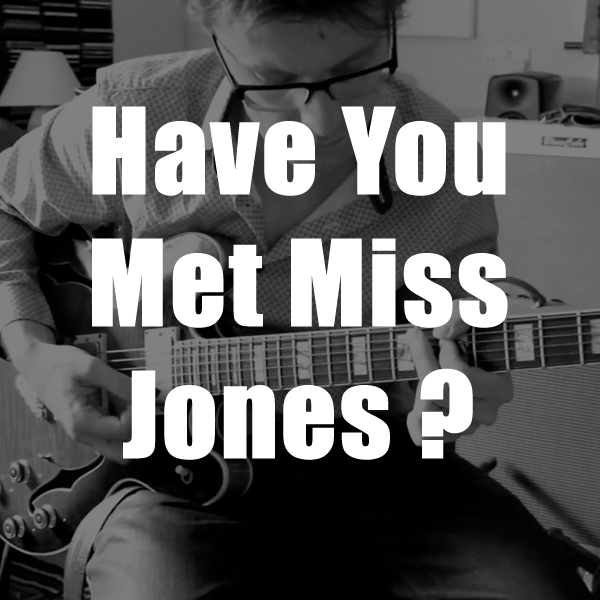 2019 promises to be an exciting year for guitarist Lee Jones as he concentrates on developing his own unique profile as an authentic British jazz artist. 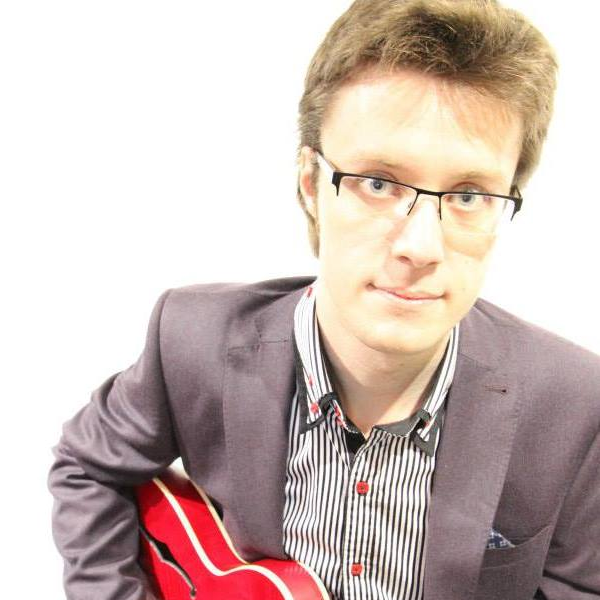 While studying for his Phd at Salford University Lee Jones researched using different guitar tunings and timbres. 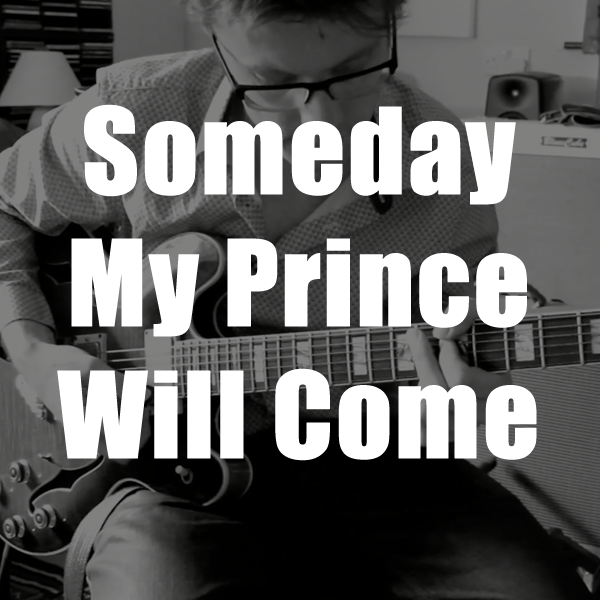 He plans to record some of this music in 2020. 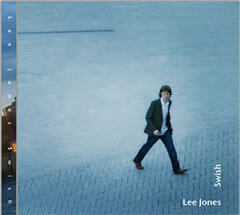 Lee Jones is planning to record a live studio album in New York with top American contemporary jazz musicians in 2022.